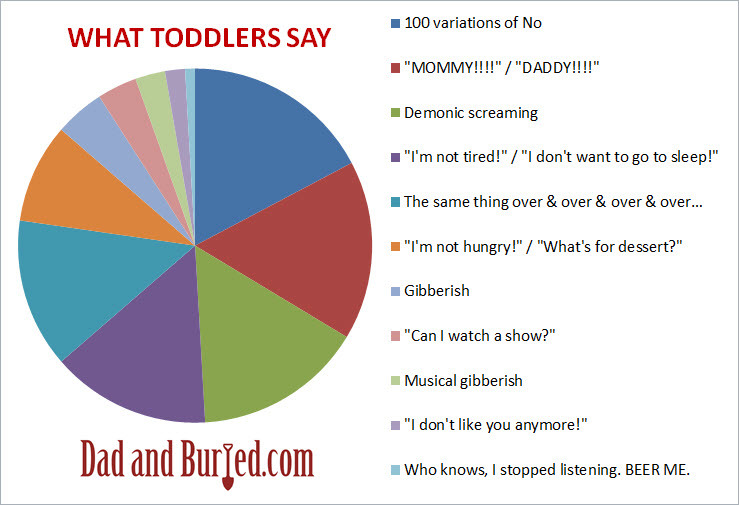 Is there anything your munchkin says that ISN’T on this list? Add it in the comments! Mine enjoys saying “I don’t care” too much. Where is the new content? Step it up brother. Nah, my kids never say that kind of stuff. I am just busting your balls in the comments.